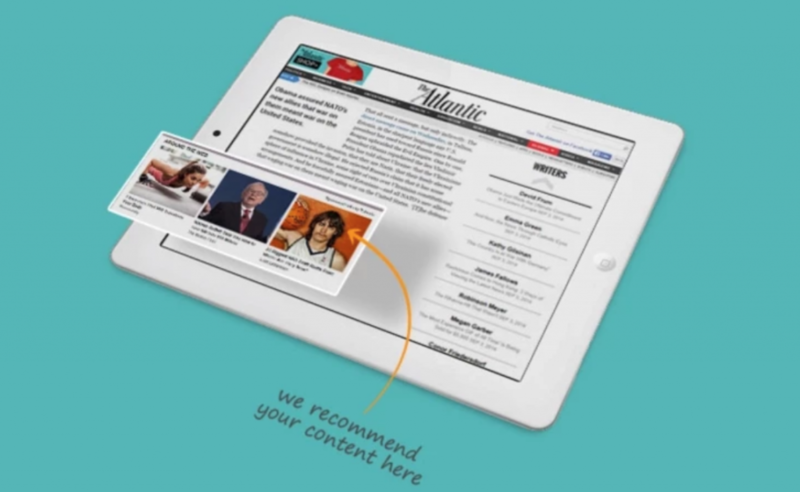 These are called “content recommendation” widgets from companies like Taboola and Outbrain. They’re everywhere – but do people actually like the content in them? Arkadium, the company innovating visual, interactive content for more than 500 of the world’s leading publishers, today announced the results of a commissioned study examining consumers’ opinions of content recommendation widgets. The study polled 300 people in the U.S. Below are the study’s key takeaways. Seventy-nine percent of respondents either somewhat or strongly disapprove of sites using content recommendation widgets. Consumers are not fooled by these widgets either, as nearly three-quarters (73%) of respondents were aware that articles within these content recommendation widgets were often sponsored and paid for. Since content recommendation widgets are so widely disliked, who does the backlash affect the most? Arkadium’s study showed that 40% of respondents blame the site that recommended the articles for their negative experiences with content recommendation widgets. Also, nearly one-third (30%) of respondents blame the site they ended up on after they clicked the article, while one-quarter (24%) blame creators of the widgets. Since 2001, Arkadium has worked with more than 450 of the world’s leading publishers, from giants like Time Inc, Gannett (USA Today, etc) and tronc (Chicago Tribune, LA Times, etc), to CNN, The Washington Post, TMZ properties and more. Arkadium’s suite of publisher solutions improves on-site audience attention, engagement and retention increases reader loyalty, and drives new revenue. Arkadium is headquartered in New York City with an additional office in Russia and was named 2016’s “Best Workplace” by Inc. Magazine. For more information about Arkadium, visit www.arkadium.com. Next articleInterview with J. Walker Smith on Algorithms.